It’s the talk of the town: dance music icon and enigmatic artistic spirit Four Tet has been making more of his notably rare, yet always impressive appearances in the music scene, this time with a mix released on the renowned BBC Radio 1 Essential Mix. This is the first essential mix the British producer and DJ has released since 2010. 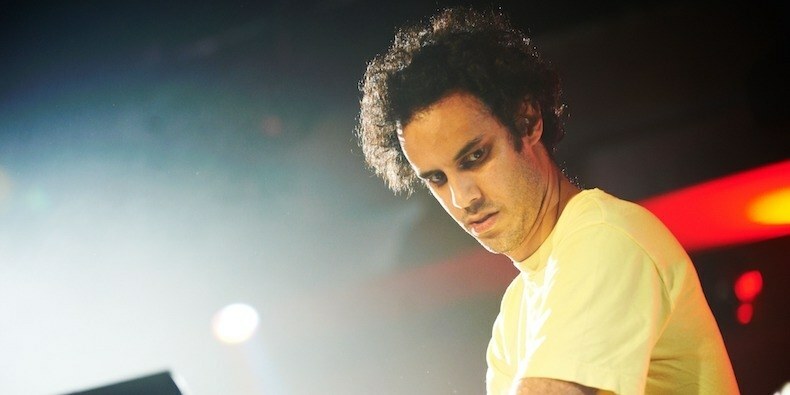 Four Tet is currently touring on what Mixmag has called “one of the best live shows in the world” and released his last album in September of 2017 by the name of “New Energy.” He also happened to break the internet when he shared a photo of his studio back in October 2017 that showed all of the gear he used to produce “New Energy”. As Pete Tong explains in the beginning of the mix, Four Tet is truly an artist that needs no introduction. A magician behind the decks and a truly impressive live-performing producer, Four Tet’s music is, quite literally, magic to your ears. Give the Essential Mix a listen below!